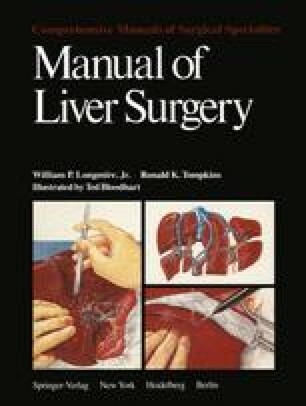 Diseases such as echinococcus cysts and pyogenic and amoebic abscesses are by far the most common causes of cystic lesions of the liver throughout the world. These have been discussed in Chapter 5. In North America and Western Europe, hepatic cysts are as likely to be congenital in origin as infectious.